Legal and accounting services for expat companies. Looking to enter the European market from abroad? 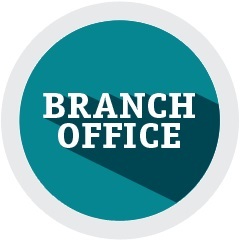 Looking to set-up a branch office in Europe? Looking for a mail-box address in Europe as first step? Looking for a local lawyer and accountant? Thanks to our network of partners, we can offer help in establishing a branch office in different European countries. Opening a mail-box with address. A branch office established in Europe and ready to operate administratively. The help is done on individual project basis. Setting up a company takes from 1 to 3 days. Due to the confidential nature of this work, we regret we cannot give testimonials.